Infrequent diaper changes: Babies pee very often (around 14 times a day) so make sure you change diapers frequently, at least every 4 hours. With cloth diapers, you may have to change them more frequently, like every 2 hours. Food sensitivities: If your baby is sensitive to certain foods (common allergenic foods include dairy and eggs), his/her skin may become extra sensitive resulting in redness and inflammation in the areas that are in contact with the diaper. Allergens pass on through breast milk so breast-fed babies may still be prone to such food sensitivities. Allergy to disposable diapers: Though rare, some babies are allergic to disposable diapers because of the artificial materials and chemical treatments that are used in their manufacture. You may want to switch to cloth diapers and see if it makes a difference. 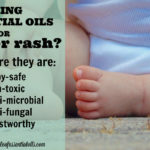 Rather than go the conventional route by buying store-bought diaper rash creams that contain toxic ingredients like parabens, artificial fragrances and triclosans, why not be a responsible, green parent and look into some very effective essential oils that can get rid of diaper rash in the safest way possible? 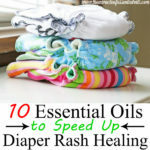 This is my number one essential oil that I love to use with babies for everything from making baby hair oil, baby massage oil, and of course – baby diaper rash cream. Frankincense essential oil (where to get it) is safe for use on babies and works wonders for all skin-related ailments including diaper rashes. It has wonderful anti-inflammatory properties that help relieve pain and swelling in the affected region. It also contains potent antioxidants, which help promote faster healing. 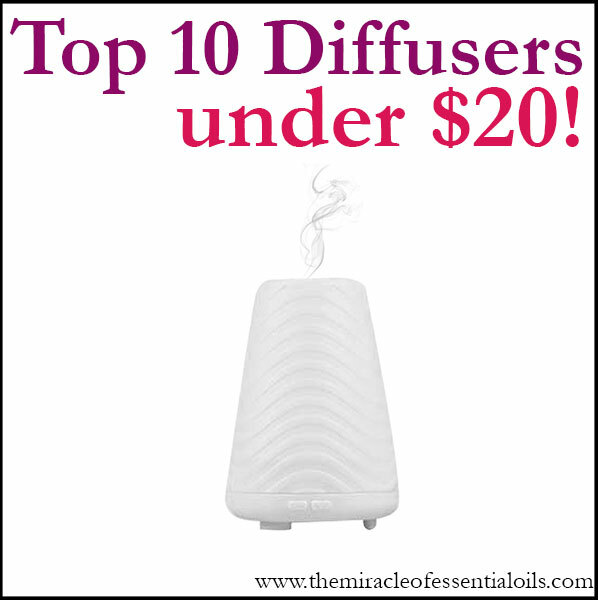 You could even diffuse frankincense in your baby’s nursery to promote feelings of peace and wellness, which can calm your baby and help her relax, while her diaper rashes heal. Also known as melaleuca, tea tree essential oil (where to get it) is one of the most commonly used oils in the world and is well-known for being a powerful disinfectant. It is a potent antiseptic and contains antimicrobial, antivirus, anti-fungal and antibacterial properties. Tea tree oil is particularly good for diaper rashes caused by yeast infection, compared to other essential oils. This is a must-have essential oil for all. A calming and relaxing oil, lavender (where to get it) does wonders to soothe the red, itchy skin around the rash. It helps disinfect the skin, relieves pain and enhances blood circulation, promoting faster healing and quick relief. Chamomile is famous for its sleep-inducing properties and its ability to calm upset tummies, and now you’re about to find out that chamomile essential oil (where to get it) is in fact an amazing remedy for diaper rash! 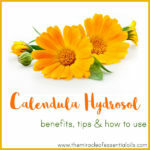 It is anti-inflammatory and is helpful for all skin-related conditions that many babies face including heat rashes, eczema, hives, cradle cap and others. Chamomile essential oil is another staple that you should consider having in your arsenal of natural baby remedies. Most medicine cabinets are stocked with clove oil, which is popularly known as a great remedy for tooth pain relief. But did you know that clove essential oil (where to get it) is also a baby-safe essential oil that is helpful in healing diaper rashes? Cloves contain the world highest recorded amount of antioxidant levels, making clove oil an extremely potent and effective rash-fighting oil that is highly antiseptic, antimicrobial, anti-fungal and antiviral. DIY Baby Powder: Simply mix corn flour/arrowroot starch with one or more of the above oils to make an aromatic, all-natural and safe baby powder that can help sooth your baby’s skin. DIY Diaper Rash Cream: Forget about rushing to the store to buy a toxic, preservative-laden diaper rash cream that has God-knows-what ingredients. 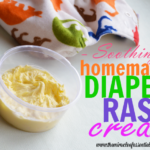 Make an easy, stress free diaper rash cream using shea butter and any of the above oils to make an easy-to-apply, healing diaper rash cream. Soothing Diaper Rash Spray: Diaper rashes can be hot, itchy and irritating and a diaper rash spray may be just the thing that can refresh the red, scratch rashes your baby is suffering with. All you have to do is mix coconut oil, aloe vera gel and any of the essential oils for diaper rash, place in a spray bottle and spritz away! 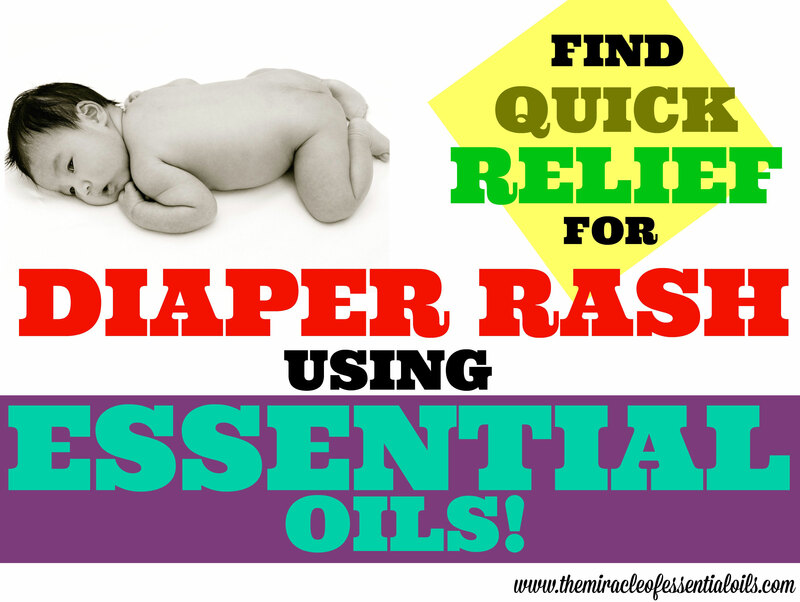 Please be careful when using essential oils for diaper rash in babies! Essential oils are very concentrated so use only about 1 drop of essential oil in 1 tbsp of carrier oil (or base ingredient) for babies. If essential oil gets on your baby’s hands, then wipe them with a damp washcloth. 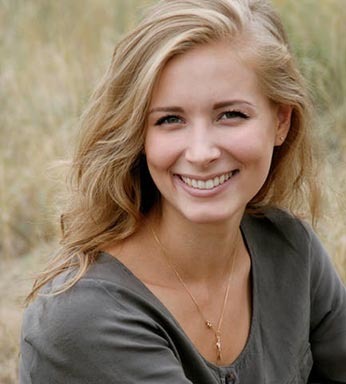 Ensure not to get essential oils in your baby’s mucus membranes like nose, eyes and mouth. In case it gets into his/her eyes, carefully wash off with whole milk. 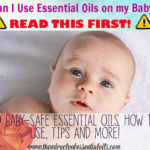 Keep essential oils away from the reach of babies and children.